Meet Dan, a former PSCS student (from last century, by the way). Dan came over for dinner tonight to interview us for a college project he is working on. He is studying what the term “home” means to people and interviewing people from a variety of cultures. He even traveled to Germany to work on his project (check out his blog) and is now back in Seattle. Sure hope that he’s seen and read the book called Home by Bill Bryson. Fascinating array of stories about the spaces we live in. i look so sad in this picture. note to people: i’m not sad. No, Dan is not sad. 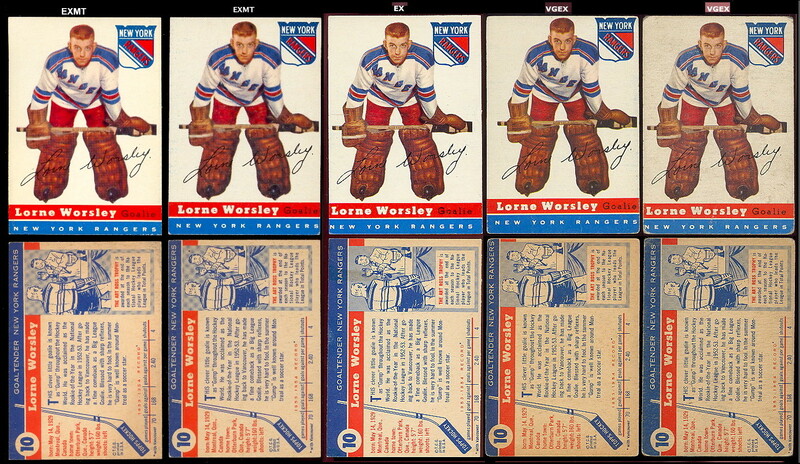 It was my telling of the Gump Worsley hockey card story that got him looking this way.